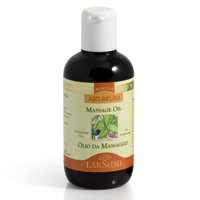 For over twenty years Lakshmi has been producing more than 300 Certified Eco-Organic products, that have not been tested on animals, showing coherence and commitment to its ethical values. 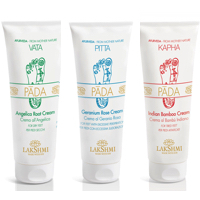 Lakshmi has developed a line of absolutely extraordinary cosmetics by combining the wisdom of Ayurveda, Naturopathy and Aromatherapy with the most advanced cosmetic knowledge. The organic natural products and the essential oils bring beauty and excellence to all skin types based on the Doshas (Vata, Pitta and Kapha).